#Whereworkingactorstalk: An illuminating, entertaining, no bullsh*t look into the entertainment industry. 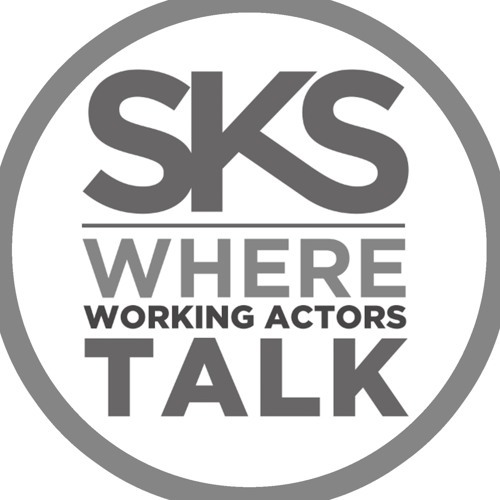 Each episode features a candid chat between Stan and a variety of Film and TV professionals ranging from seasoned actors to casting directors, talent representatives and directors as they share their experiences, provide advice and discuss issues that are pertintent to actors today. Follow us on Instagram @StanKirschStudios and Twitter @StanKirsch and go to www.StanKirschStudios.com. Produced by Keith Garabedian, Music composed by William Boreing. Special thanks to Kristyn Green and Lindsay Boreing.